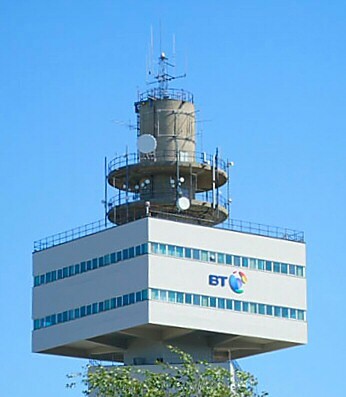 This years premier event is at BT Adastral Park, Martlesham, near Ipswich on Sat/Sun, 13/14-Apr-2019. It includes a full programme including talks and the UKuG AGM. Note: The 2019 accommodation/dinner is at the Best Western Ipswich Hotel, Old London Road, Copdock, Ipswich, IP8 3JD. Please note that prior registration is essential. 2019 is here - make sure you make it an active on-air one! Backscatter: Backscatter Technical Compendium available to download - free! Audio, Video and Images of recent mmWave QSOs show just how practical can be:- are becoming. Click for the excellent quality UKuG Lapel Badges and other accessories. EME2012: After months of preparation the event over Aug 16-18 was a great success. Go to eme2012.com for our archived details. If there is anything you think would improve our site - please let us know.